This lipstick is so incredibly creamy and nourishing, providing an intense pop of colour and leaving the lips soft, soft, soft. Quite literally a vibrant shade of coral, as the name suggests. 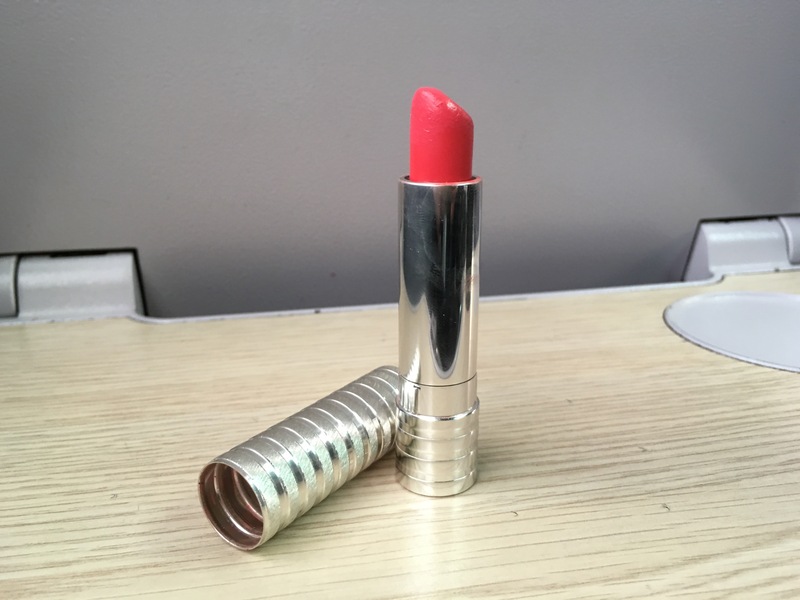 The Clinique ‘Runway Coral’ Long Last Lipstick endures whatever challenges you may throw in its direction, simply fading into the lips eventually, rather than going patchy. Unlike the fact that I have simply used the lipstick to create this look, I would advise that you line the lips, simply because the product has a tendency of bleeding around the edges of the lips, if not! 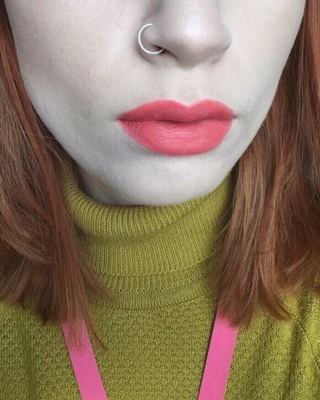 As you can tell, I was limited for time this morning (excuse the photo I took of this lipstick on the train) and haven’t yet found a vibrant enough coral lip liner to match. I’d love to hear if you have any suggestions! This color fits to the color of your hair! I loved the colour and the post was great!